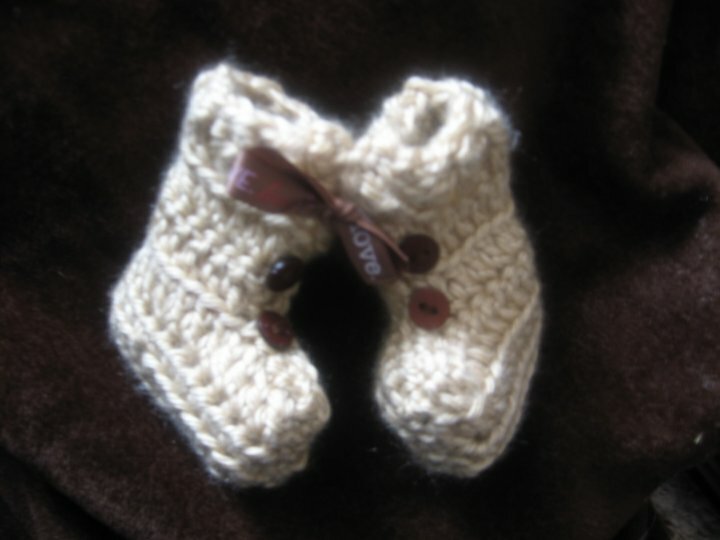 A pair of baby booties I made as a "beginner" crocheter ( this is not my pattern and is under copyright). Here recently I have either heard or read comments of people saying, " I wish I could crochet". Welp! there is no time like the present! 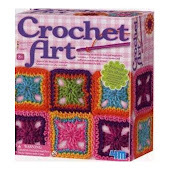 There are actually a few books on crocheting for beginners. It is more simple then it looks. So if you are one of those apprehensive persons out there, both "a wishing" and "a wondering", delay no longer and Get Hooked!